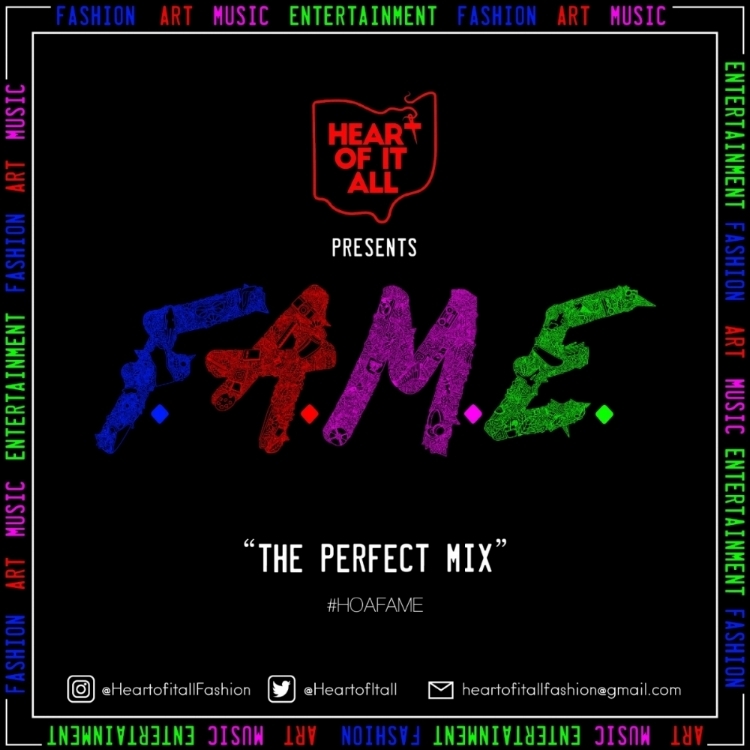 Heart of it All Fashion — F.A.M.E. experience. Fusing the arts and culture scene with a skate aesthetic, we are bringing together over 100 unique musicians, artists, designers, vendors, and performing artists to showcase their creativity - all under one roof.The F.A.M.E stage will feature performances from artists and DJs of various genres to keep the vibes going all day. We'll also be showcasing an extremely diverse array of brands with designers, vendors, and artists who will create their works on the scene.